Why is Google killing this huge photo project? 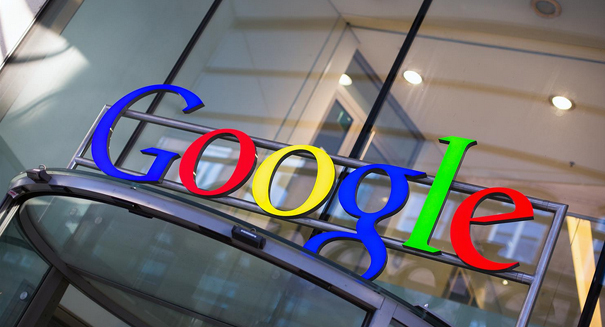 Google is canning a major project, but why? Google is making a big shift when it comes to how you store your photos. The tech giant will be killing Picasa on May 1 and shifting users over to Google Photos, according to a Gizmodo report. Google Photos offers unlimited photoa nd video storage, as well as image recognition tech that enables one to easily search a hpoto library. Anyone who has stored a bunch of their photos in Picasa already will be able to find them in Google Photos, and Google will attempt to make it possible for you to view other content that you had on Picasa like tags and comments. Picasa was created all the way back in 2002 as an image organizers and viewer, designed to help people organize and edit digital photos. Google bought PIcasa from Lifescape back in 2004 and started to offer it as freeware. The name is a clear homage to Spanish painter Pablo Picasso. “If you have photos or videos in a Picasa Web Album today, the easiest way to still access, modify and share most of that content is to log in to Google Photos, and all your photos and videos will already be there,” Google wrote on its blog “Using Google Photos, you can continue to upload and organize your memories, as well as enjoy other great benefits like better ways to search and share your images.